Fascinated to see a collaboration between Airbnb and acclaimed designers Jasper Morrison, Ilse Crawford, Raw Edges and Patternity for this year’s London Design Festival. 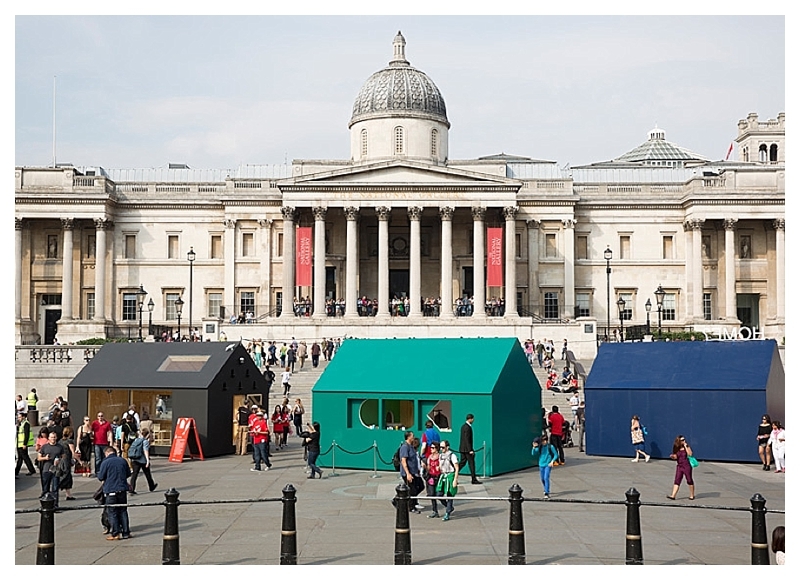 Set in Trafalgar Square, four 6m x 4m structures were built and the exterior & interiors designed to incorporate ‘home’ in all its different senses. 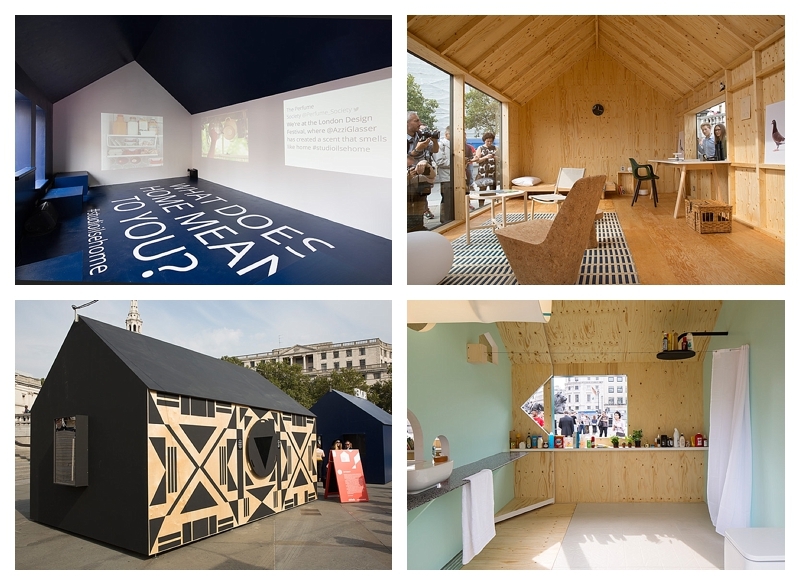 The four different design teams created four different looks and although I didn’t see them in the flesh, or in the ply to be more accurate, this article on Dezeen has some great images. 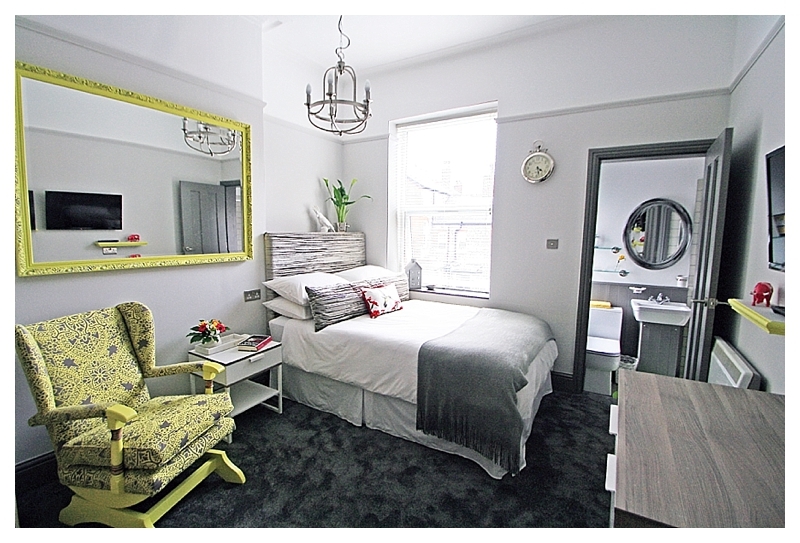 Gotta say though, as the proud owner of a teeny space The Pad which is advertised & rented through Airbnb, I wanted to see innovative space use, exciting interiors and future ideas. Apart from the interesting sliding partitions by Raw Edges, I was a bit disappointed. I’m clearly much too practical and not designery enough! 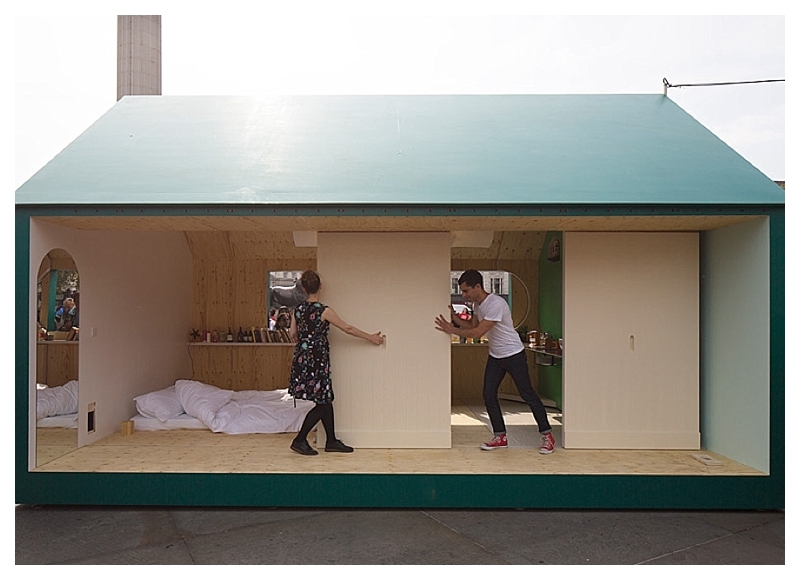 Fun though, plus an interesting way for Airbnb to raise their profile. I’ve already recommended the site to quite a few people who’ve used it to book places to stay out of Manchester. Who knows, when Moregeous Mansions is finished, I may even pop it on there when we’re not in town!